Despite following the prescribed procedure and complying with all the appropriate guidelines for foreign travel, Evgeny Bobryshev will be forced to miss the MXGP of Great Britain as he has not been issued with a visa. Bobryshev had received online confirmation that his visa application had been processed on 6… read more. 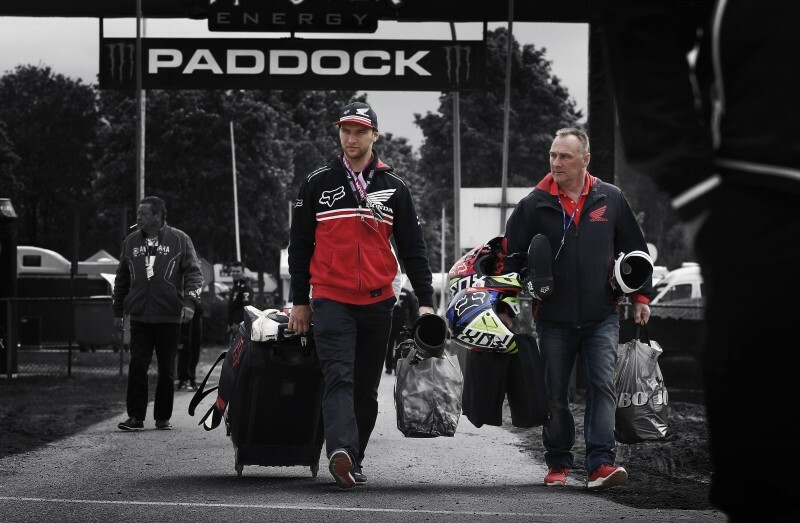 Widely considered the home of motocross, the immensely popular venue of Matterley Basin in Great Britain welcomes the MXGP paddock for round eight of the FIM Motocross World Championship this weekend. 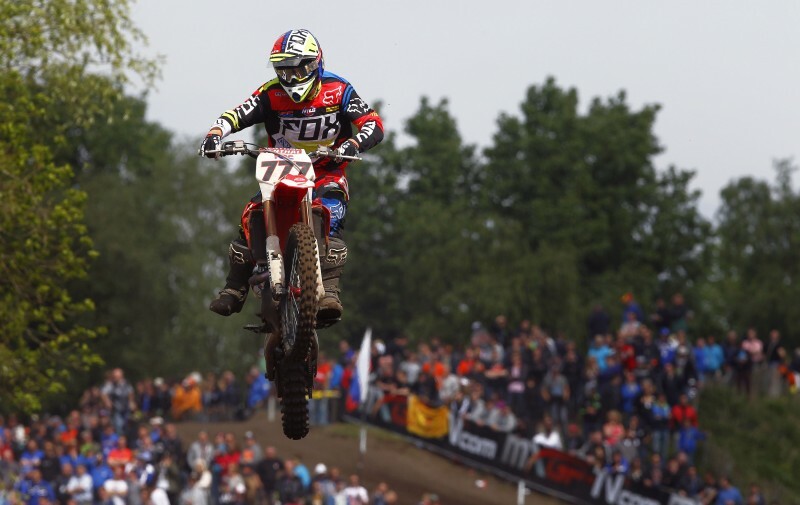 For Team HRC’s Evgeny Bobryshev, it’s an adopted home race of sorts. The feisty Russian will feel right at… read more. 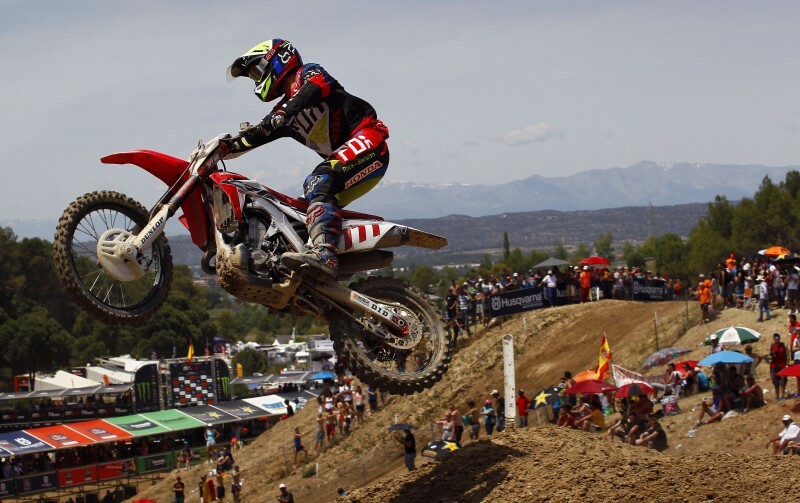 The MXGP of Spain brought mixed emotions for Team HRC and its sole rider Evgeny Bobryshev – a good start and running second in the first race being offset by two crashes in the second – but ultimately the feeling is that more progress has been made. By the end of… read more. 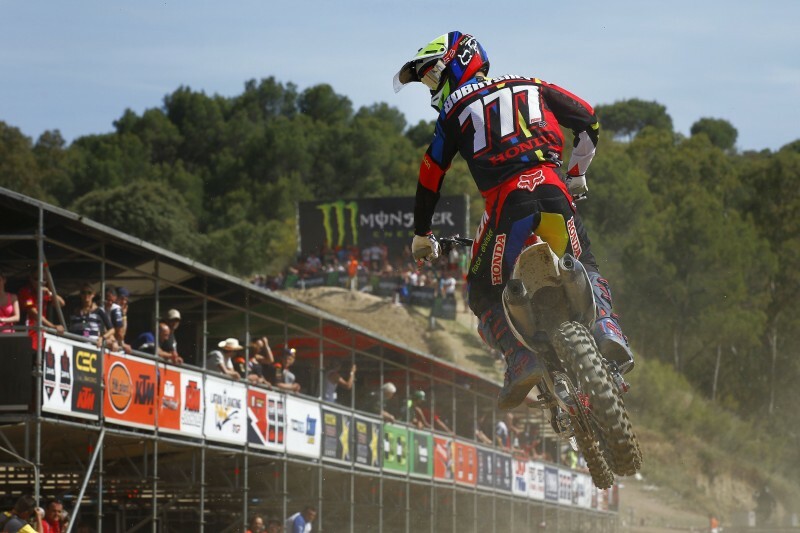 Team HRC’s Evgeny Bobryshev finished fifth in today’s scorching qualifying race in Spain, getting stronger as the race progressed and hunting down fourth position. Making good progress to climb through the field from seventh, ultimately the Russian on the no.777 CRF450RW finished just 1.6 seconds adrift of fourth-placed Clement Desalle,… read more. 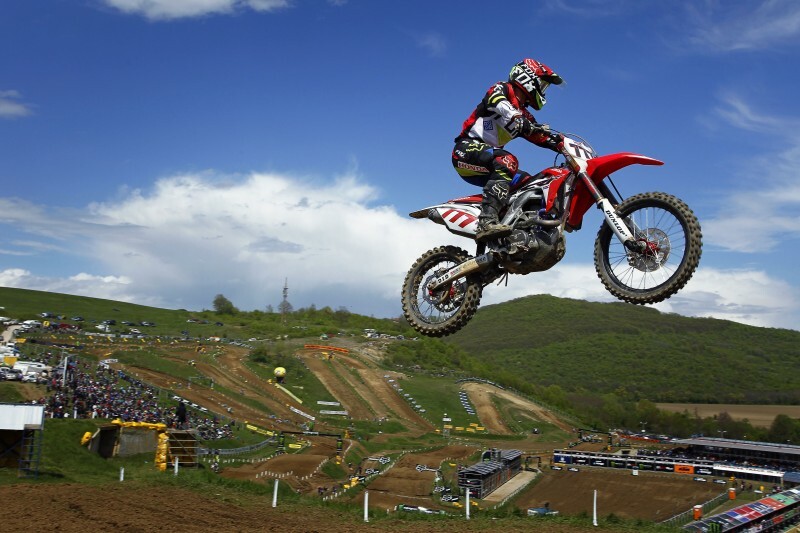 Team HRC head to Spain this weekend for round seven of the FIM Motocross World Championship as the Talavera de la Reina track returns to the calendar for the first MXGP of Spain since 2011. 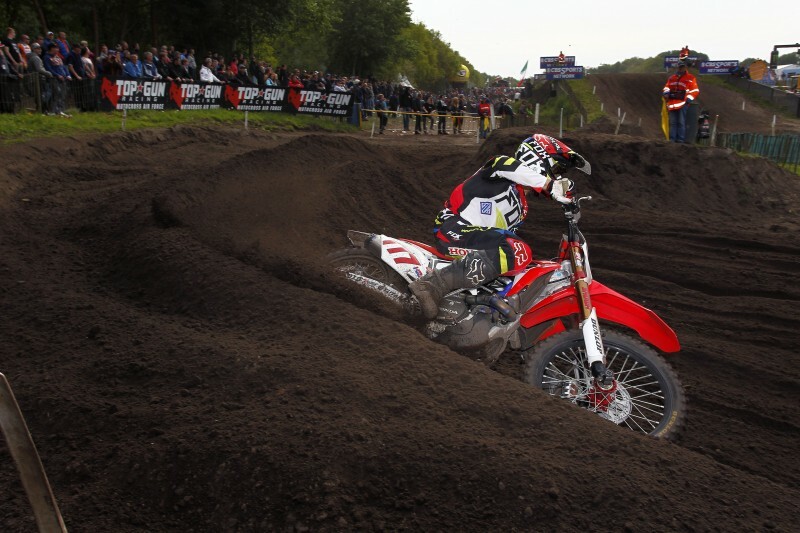 Fresh after the disappointment of the MXGP of The Netherlands, Evgeny Bobryshev is feeling buoyant… read more. After yesterday’s performance that saw Max Nagl take victory in the qualifying race at the Sevlievo track, today proved frustratingly disappointing for Team HRC. 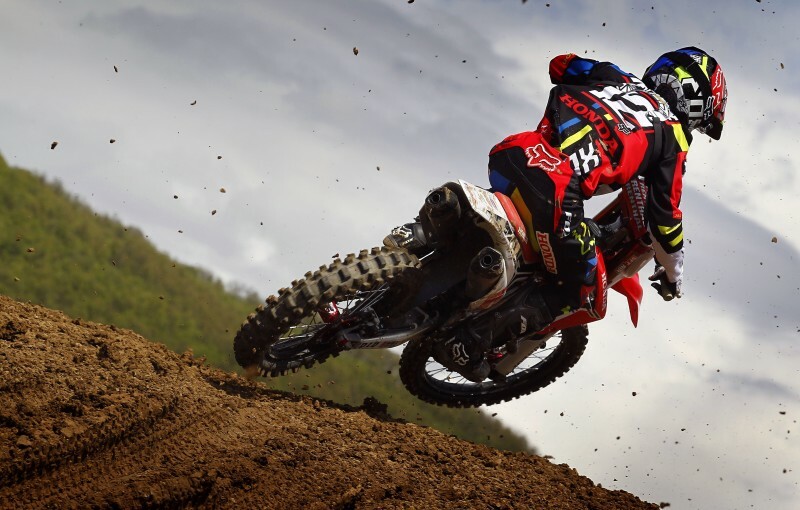 Max was firmly within the top five after the start of each of the two races on his CRF450RW, sitting as high as third after the… read more. 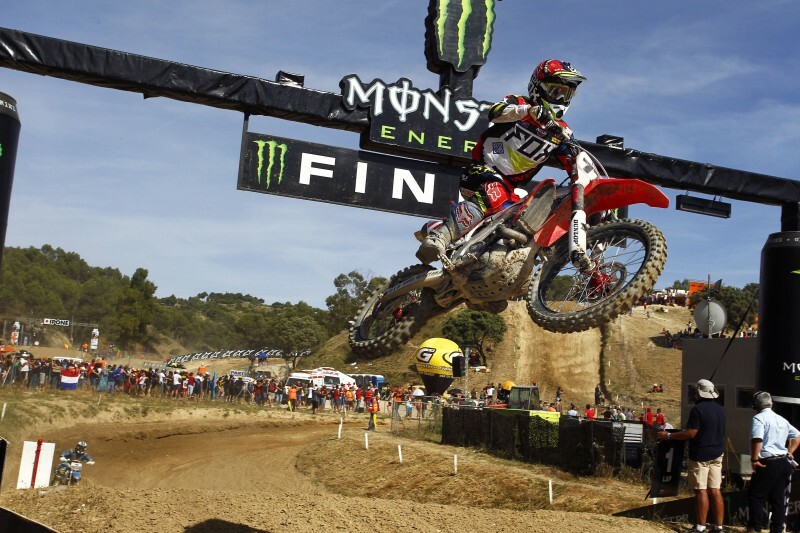 Team HRC’s Max Nagl took a commanding victory on his Honda CRF450RW in the qualifying race for the MXGP of Bulgaria today, meaning he will have first choice of start gate for tomorrow’s opening race. The German made a fantastic start, the result of all the work the team has… read more.